Jiu-jitsu.News: Which Athletes Got Promoted After IBJJF 2017 Worlds? Which Athletes Got Promoted After IBJJF 2017 Worlds? 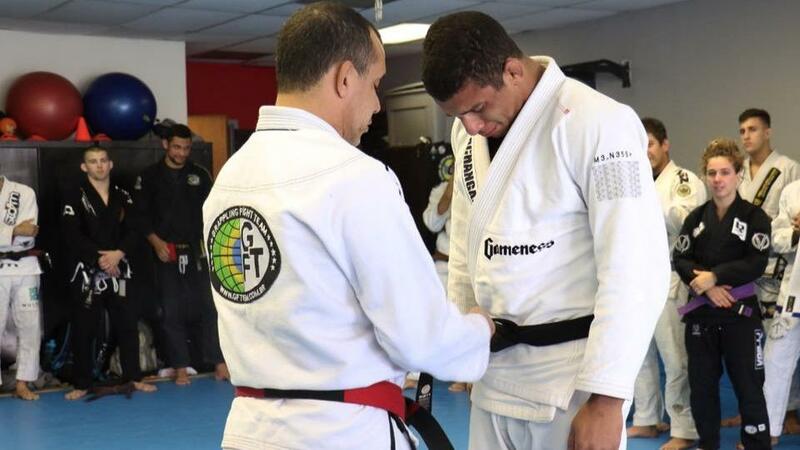 Most jiu-jitsu gyms have a tradition in which they promote students around twice a year. One of those “graduation ceremonies” takes place at the end of the year, the other usually might after Worlds in June. Students who competed and performed well at Worlds are often (but not always) rewarded with a new colored belt around their waists by their coaches, and we saw a number of competitors bumped up a rank following strong showings in the most important jiu-jitsu tournament of the year. Emma Xiong – Gracie Humaita (2017 brown belt rooster weight champion).